Super cheap flights to New Delhi! Only €287! This is really groundbreaking week! After cheapest flights to Dubai for €75 or to Iceland for just €59, we have another milestone. Super cheap flights to India! To celebrate 80 years of Air France, KLM and Air France now offer return flights from Switzerland to New Delhi for only €287 / 354 CHF! You can fly from Basel (best price), Geneva or Zurich (€15 more). This offer is valid only today and tomorrow so you have to decide really fast if you want to book these tickets! 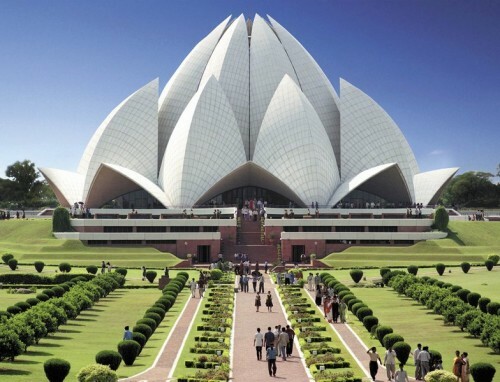 This is by far the lowest price on flights to Delhi we covered in our almost 1 year history – other offers were mostly around €350 or more and standard price for this destination is €500+. Departures are possible from 4th November with maximum stay of 3 months. There are currently cheap flights for basically any date especially after new year! 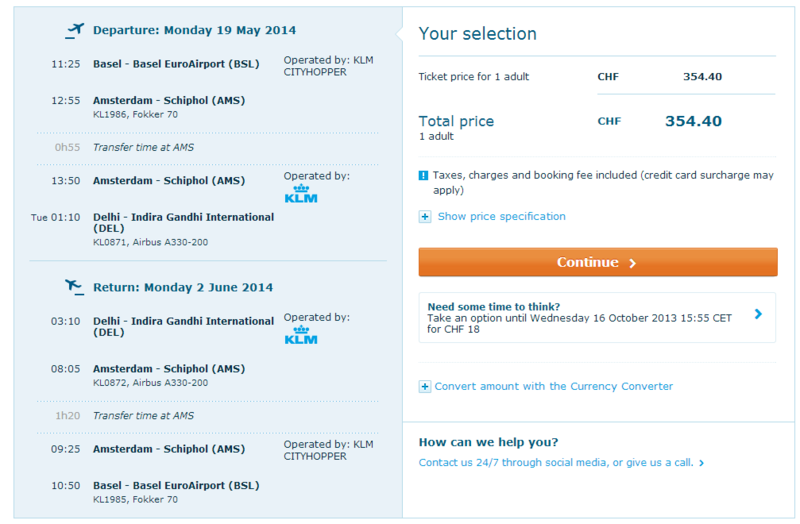 Book directly via KLM for the best price! « Cheapest flights to Iceland in history: just €59!